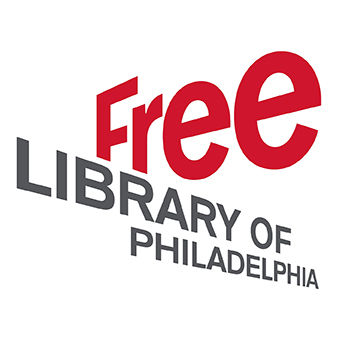 The Free Library of Philadelphia received a 2017 grant from the Institute of Museum and Library Services (IMLS) to implement the Skills for Community-Centered Libraries Initiative. The project’s goal is to create a practical curriculum to build community engagement capacity in 300 staff members at all levels. The first training cohort began in October 2018 at Parkway Central, with subsequent cohorts meeting at library locations throughout the city. The workshops will also be presented in Shippensburg, Penn., and piloted in six other library systems represented by the members of our National Advisory Committee (Cleveland, Ohio; Columbus, Wis.; Halifax, N.S., Canada; Hartford, Conn.; Multnomah County, Ore,; San Francisco, Calif.). During the first year of the grant, the team worked with language connectED to develop curriculum materials for four workshops: Building Connections, Effective Communication, Community Engagement and Program Development. After attending the workshops, participants will work on independent projects to practice their new skills.